Whatever the case, Anthony Smith assures that, at this point, nothing will stop him from fighting Jon Jones at UFC 235. Jones could even enter the Octagon with a concealed weapon and Smith would still be willing to fight. 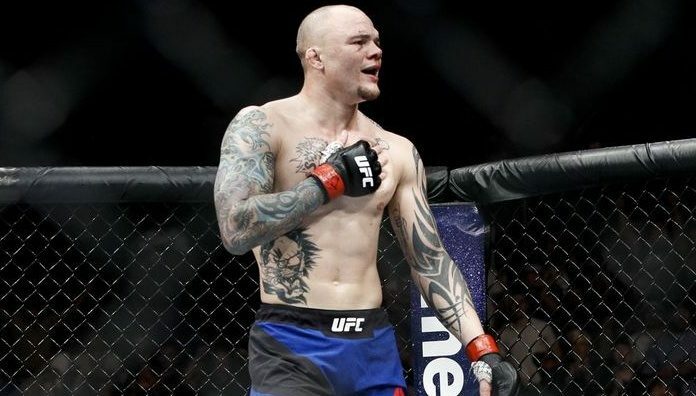 Since moving to the UFC light heavyweight division in mid 2018, Anthony Smith has gone 3-0, knocking out former champions Rashad Evans and Mauricio “Shogun” Rua, and defeating former title challenger Volkan Oezdemir by submission. 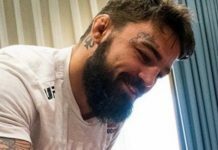 His last loss occurred in February of 2018, when he was stopped in a back-and-forth middleweight scrap with Thiago Santos, who has also found a new life at light heavyweight. Smith is 31-13 overall. Do you think Anthony Smith can spring the upset on Jon Jones at UFC 235 this March?